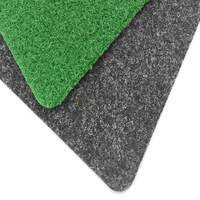 Packs of 50 zinc-plated steel spring clips. 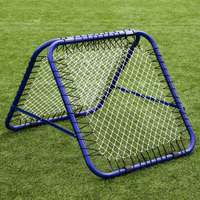 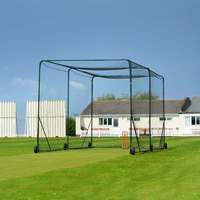 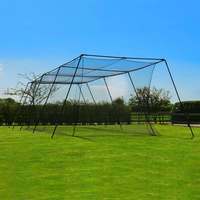 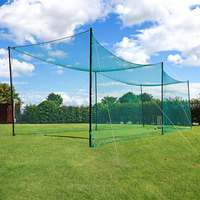 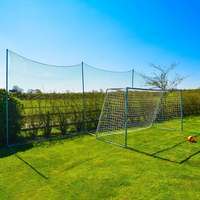 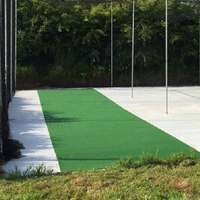 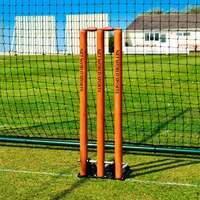 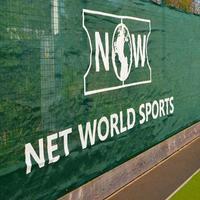 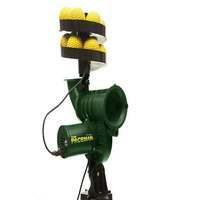 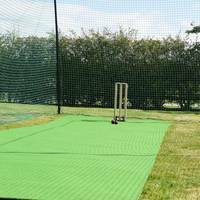 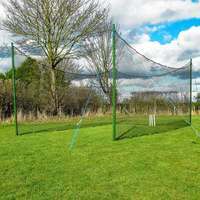 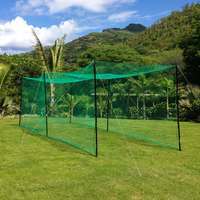 Ideal for use with all cricket nets, especially when on running wires. 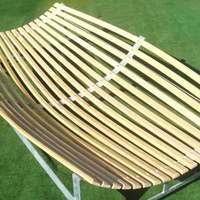 New zinc plating design ensures a considerably enhanced life span. 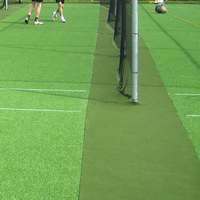 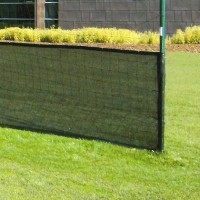 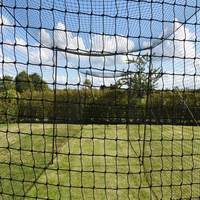 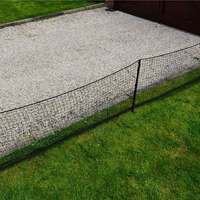 Spring clip shape allows cricket nets to slide back smoothly along the running wires.